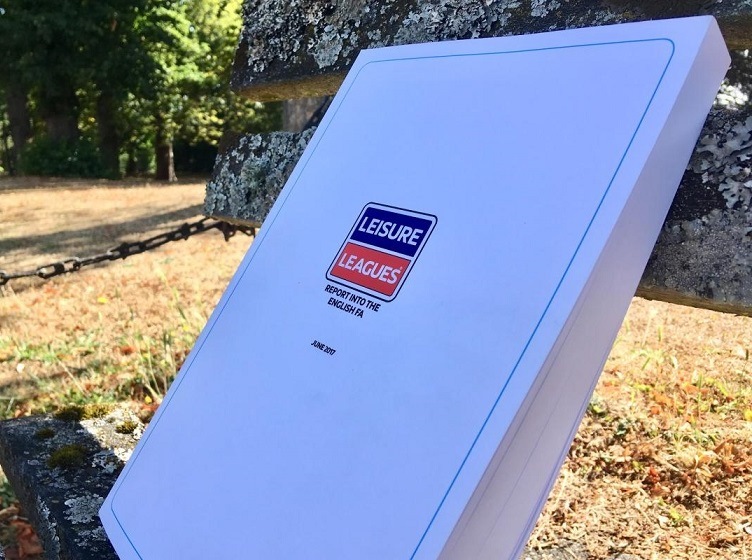 To be fair, Jens Lehmann, John Terry, Ben Thatcher, Roy Keane, Robbie Savage and Craig Bellamy would make a fabulous 6 a side team – but according to Leisure Leagues Ambassador, Mark Clattenburg, they’d be in the sin bin quite often! 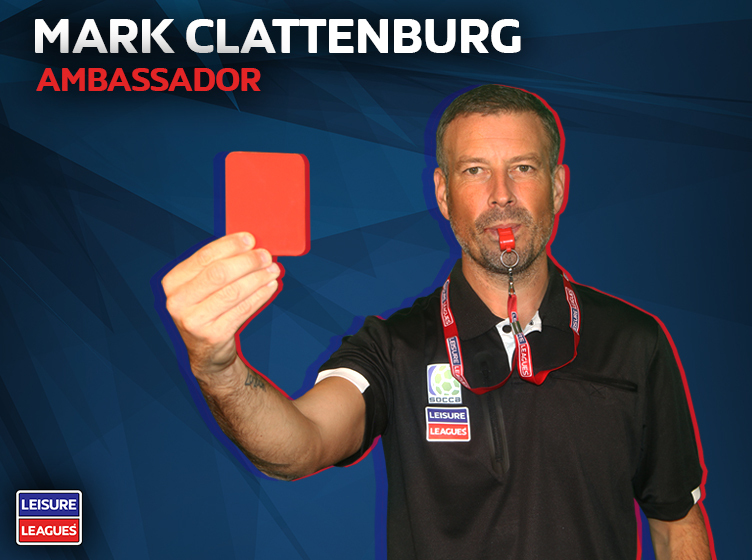 We asked Mark – now the Head of refereeing for the Saudi FA – to give us an insight into what he thought was the toughest 6 a side team to referee based on his decades of experience in the Premier League, and the notorious German goalie, the ex Chelsea Captain, Leader and Legend Terry, Man United skipper Keane, shaggy haired 606 host Savage and his former Welsh team mate, the firey Bellamy were amongst his picks. 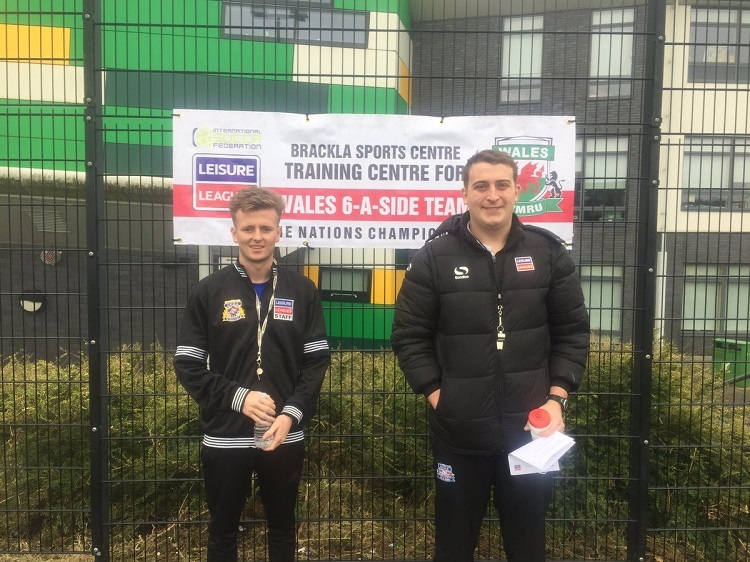 Mark was speaking as he visited our Head Office last week as part of his new role as our Referees Ambassador.